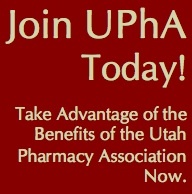 Welcome to the Utah Pharmacy Association website. 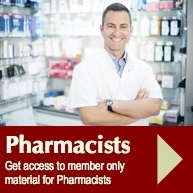 Your resource for Pharmacy. 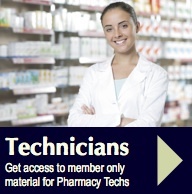 UPhA Partners with TRC, Now Offering Pharmacy Technicians University & Pharmacist's Letter. Pharmacists in the Utah Pharmacy Association have various benefits and services to help them in their professional and personal work. These UPhA benefits include legislative representation, our various continuing education programs, our NewsCapsule communication, and our various partner programs. 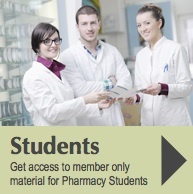 Find Resources for Pharmacy Students in the UPhA. The resources have been developed by the UPhA Student Relations Committee with our members in mind. The UPhA relationship with each of the Pharmacy Colleges has been further developed including an annual Scholarship donation to each school. The Utah Pharmacy Association is the state association dedicated to serving pharmacists, technicians, students, and pharmacy school educators in Utah. The voice of the profession of pharmacy since 1892, UPhA represents pharmacists from all practice settings. Our mission is a commitment to serve, advance, and promote the profession of Pharmacy in Utah. Please Join us and let your Voice be heard. Be sure to "like" our Facebook page and see the latest happening from the Utah Pharmacy Association. December 9th, Salt Lake City, The Executive Director of the Utah Department of Health signed a statewide standing order allowing pharmacists to dispense naloxone, without a prior prescription, to anyone at increased risk of experiencing or witnessing an opioid overdose. Naloxone is a safe and legal drug that can reverse an heroin and prescription opioid overdoses by blocking the effects of opiates on the brain and restoring breathing in minutes. During the 2016 General Legislative Session, Rep. Steve Eliason sponsored House Bill 240 Opiate Overdose Response Act, which passed authorizing the Utah Department of Commerce and UDOH to implement a standing prescription drug order to dispense naloxone. Having this statewide standing order in place will increase access to naloxone for the public. Included in the link below is the actual standing order. You may go to naloxone.utah.gov to learn more and to voluntarily enroll as a pharmacy acting under the standing order. The Compounding Task Force meets regularly and has asked the UPhA to develop a list for communicating information to compounding pharmacies. The link below will provide an opportunity to sign up to receive compounding specific information from UPhA. This email list is managed by Association Solutions, the UPhA management team. No information will be shared with outside organizations, including DOPL. The link below will take you to a constant contact sign up form. Please watch future emails as we further develop a Compounding Pharmacy In Utah section of our newsletter. If you have great information you would like to have shared with other compounding pharmacies in Utah, please email us at upha@upha.com. Did you know that the Compounding Task Force meeting minutes are available to view following their meetings? 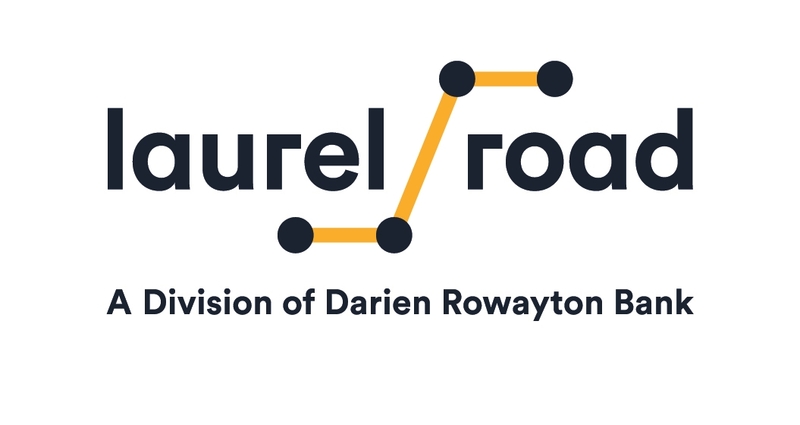 For previous meeting minutes you can see the DOPL website.